The UK is in the midst of an exhausting Brexit, but the Financial Times did not forget the European Parliament elections, coming up in May. The British newspaper published a thorough poll tracker that examines the latest projections, country by country. 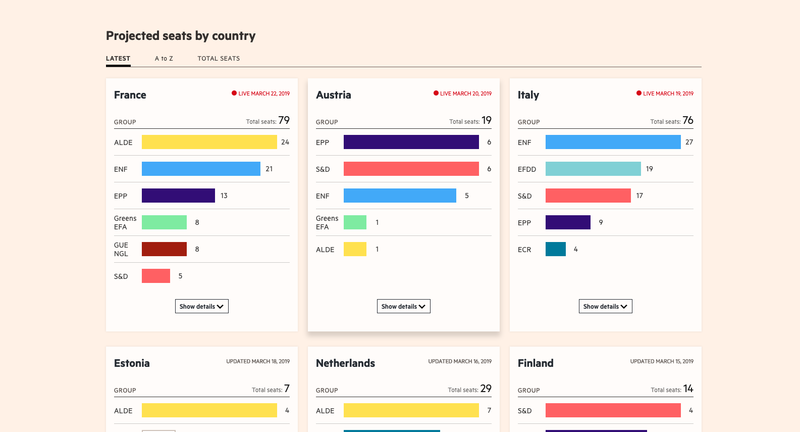 That means the FT aggregates several polls for each country, estimates the average score for each party, and provides an independent seat projection. This reminds me of what FiveThirtyEight has been doing during the latest US elections, going even further by assigning a credibility score to every pollster. 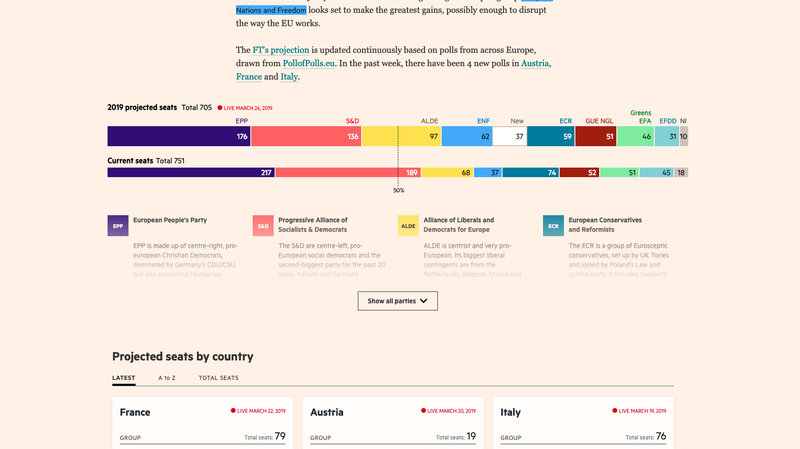 The FT piece is really well designed, providing both a broad overview of the projected seats and a detailed look at what to expect in each country. 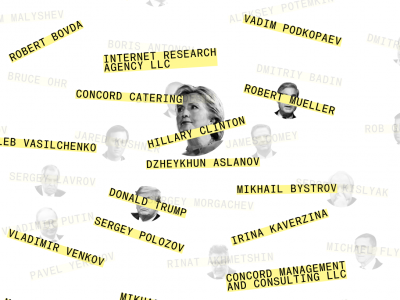 The data is super easy to read, with the right amount of text to contextualize the findings. Next Daylight Saving Time: what are the consequences?